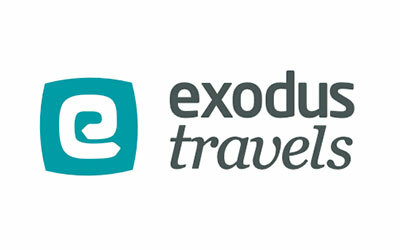 t Exodus, we love adventure travel and always have. There’s something about the feeling of visiting a new country, culture or environment – whether that’s a mountain range, desert or jungle – that just can’t be beaten. We first took a group of travellers to the Himalaya over 40 years ago, and have since expanded to offer more than 500 itineraries across more than 90 countries. So, if you’re looking for an adventure holiday, or are in need of some travel inspiration for your next activity holiday, you’ve come to the right place.